By the end of 2017, Anna and I were ready to begin work on the book. I believe our first “commits” occurred in December 2017. 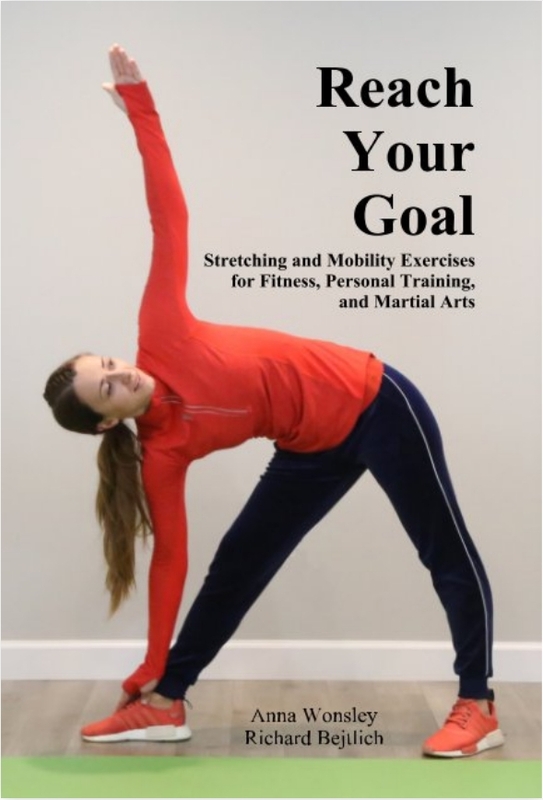 For this stretching book project, I knew my strengths included organization, project management, writing to express another person’s message, editing, and access to a skilled lead photographer. I learned that my co-author’s strengths included subject matter expertise, a willingness to be photographed for the book’s many pictures, and friends who would also be willing to be photographed. I designed the structure of the book. As a former Air Force officer, I was comfortable with the “rule of threes,” and brought some recent writing experience from my abandoned PhD thesis. I designed the book to have an introduction, the main content, and a conclusion. Within the main content, the book featured an introduction and physical assessment, three main sections, and a conclusion. 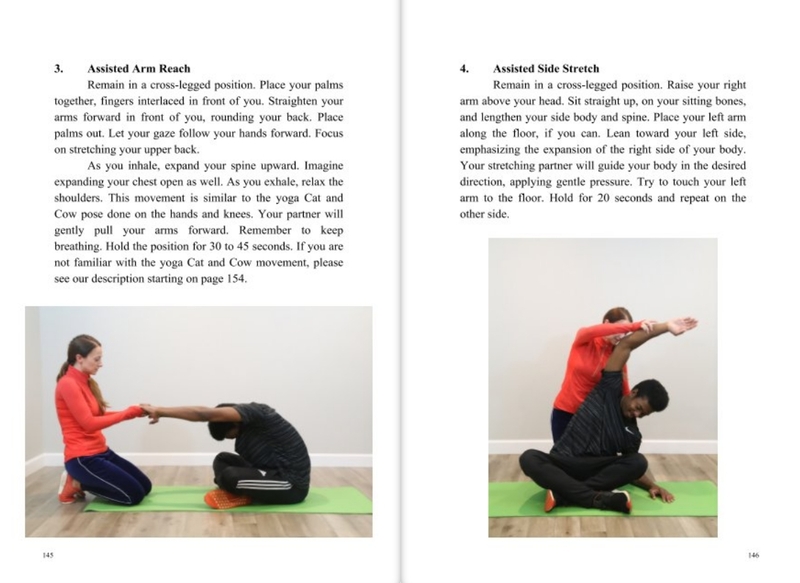 The three main sections consisted of a fundamental stretching routine, an advanced stretching routine, and a performance enhancement section — something with Indian clubs, or kettle bells, or another supplement to stretching. 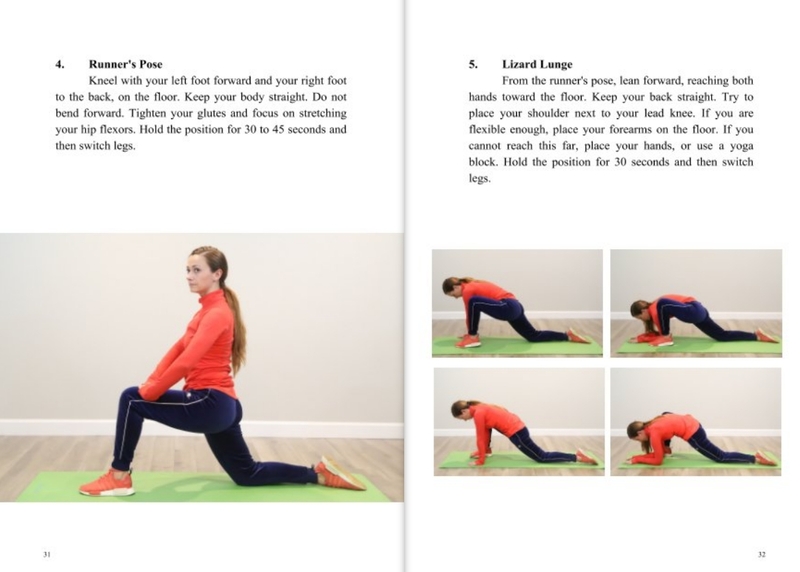 Anna designed all of the stretching routines and provided the vast majority of the content. She decided to focus on three physical problem areas — tight hips, shoulders/back, and hamstrings. 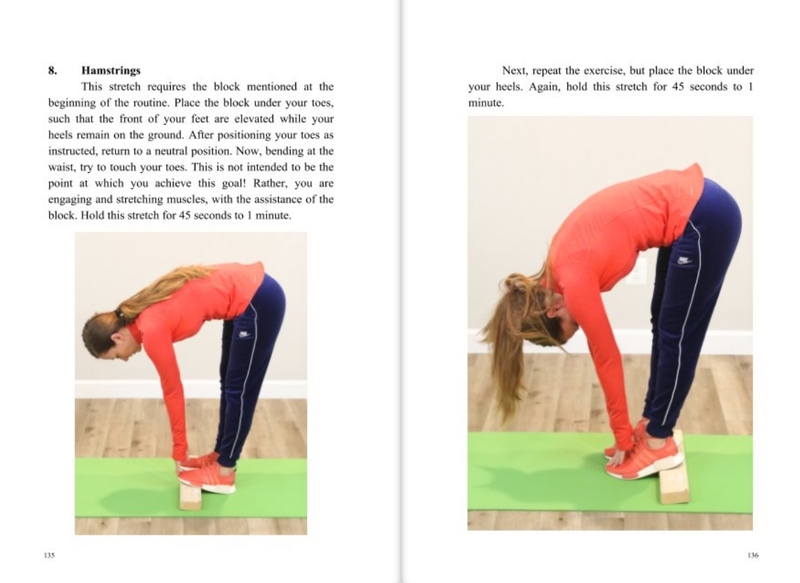 We encouraged the reader to “reach three goals” — open your hips, expand your shoulders, and touch your toes. 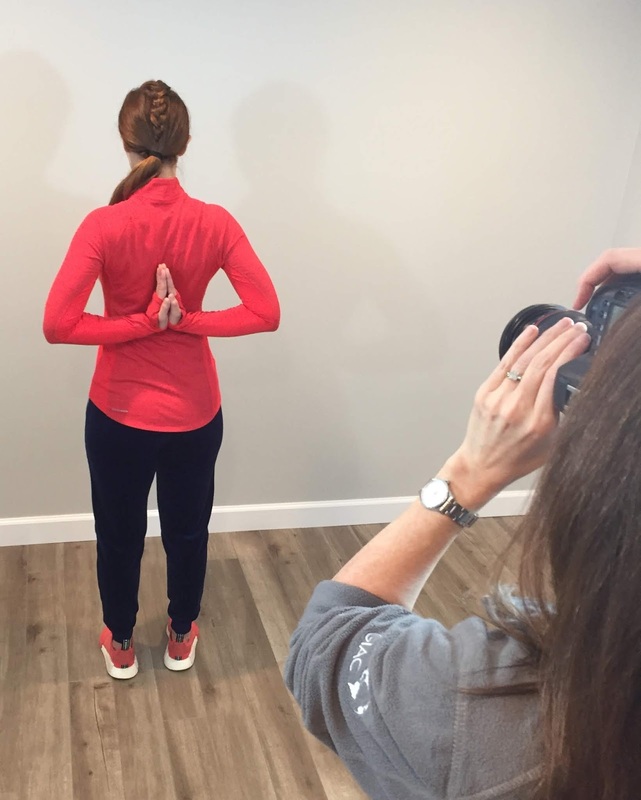 Anna designed exercises that worked in a progression through the body, incorporating her expertise as a certified trainer and professional martial arts instructor. Our goal was to have the book published before the end of the year, and we met that goal. We decided to offer two versions. The first is a “collector’s edition” featuring all color photographs, available exclusively via Blurb as Reach Your Goal: Collector’s Edition. The second will be available at Amazon in January, and will feature black and white photographs. Without revealing too much of the economic structure, I can say that it’s much cheaper to sell directly from Blurb. Their cost structure allows us to price the full color edition competitively. However, one of our goals was to provide our book through Amazon, and to keep the price reasonable we had to sell the black and white edition outside of Blurb. The bottom line is that it’s never been easier to make your dream of writing a book come true. There are options for everyone, and you can leverage them to create wonderful products that scale with demand and can really help your audience reach their goals!